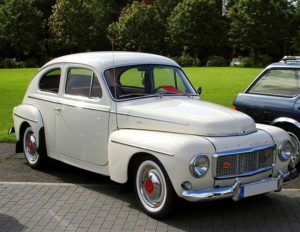 First touring cars – In 1968, even before they were officially a group, John and Daryl purchased an early 60’s Volvo PV 544 like this one so they could get to gigs. 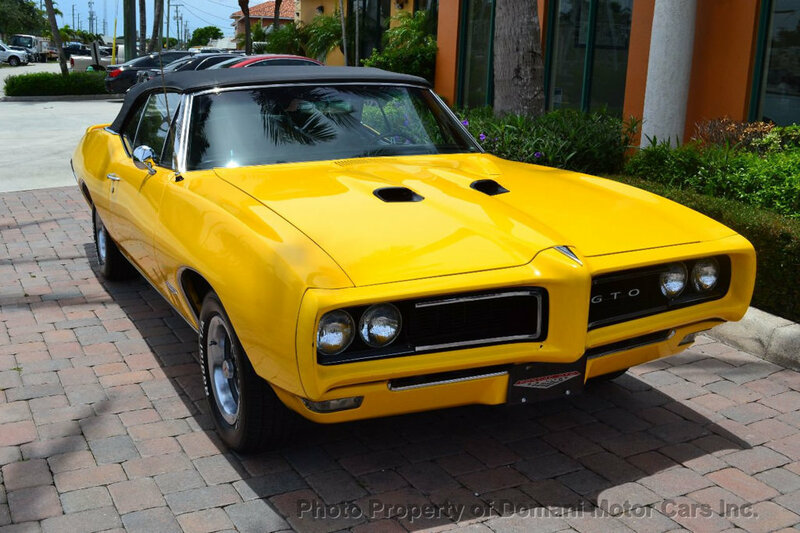 Later, for their first tour as Whole Oats, they bought a yellow 1968 Pontiac GTO convertible from John’s parents, driving up and down the east coast with the five guys in the band. 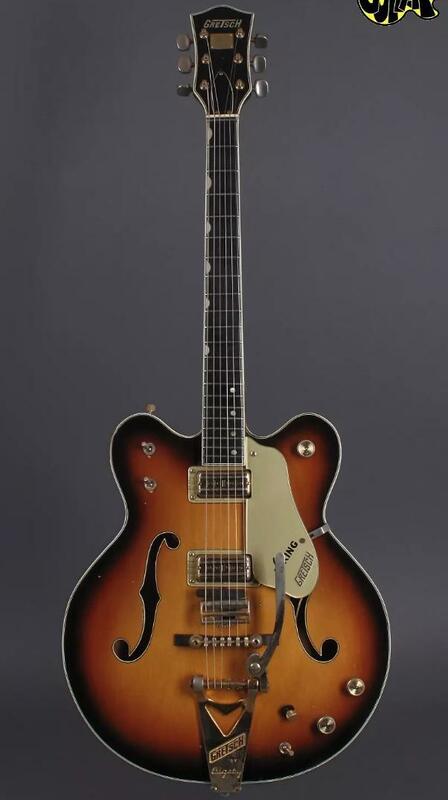 In 1967, John purchased a brown sunburst Gretsch Viking guitar on a trip to New York City to play back-up guitar for Daryl’s vocal group, The Temptones. It was the same night he first met the Temptations at the Apollo Theatre. 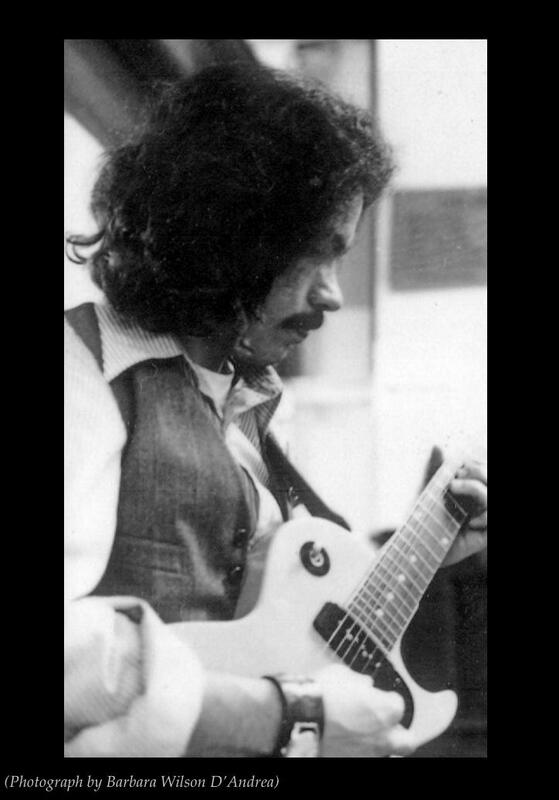 In the late 60’s, John also played a ‘59 Les Paul Special while he was a member of the band, Valentine. 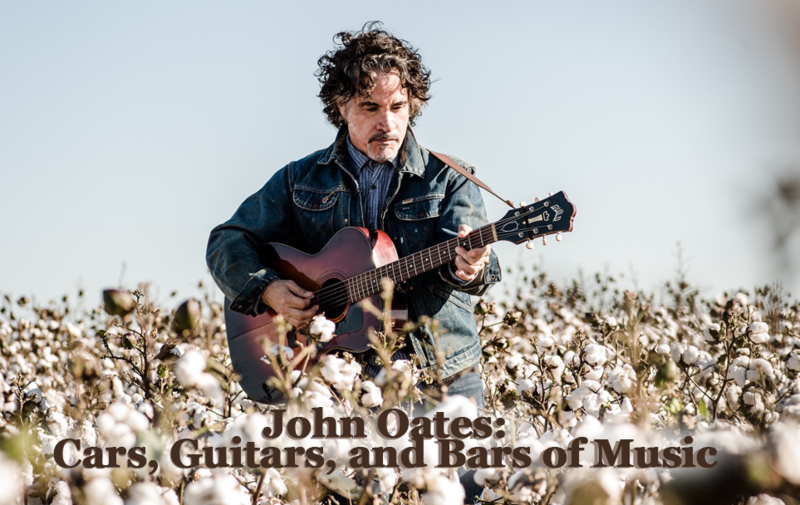 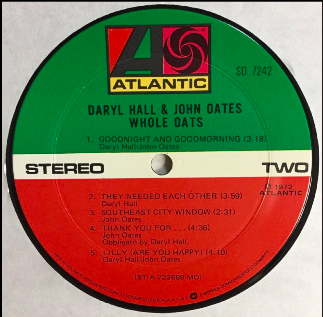 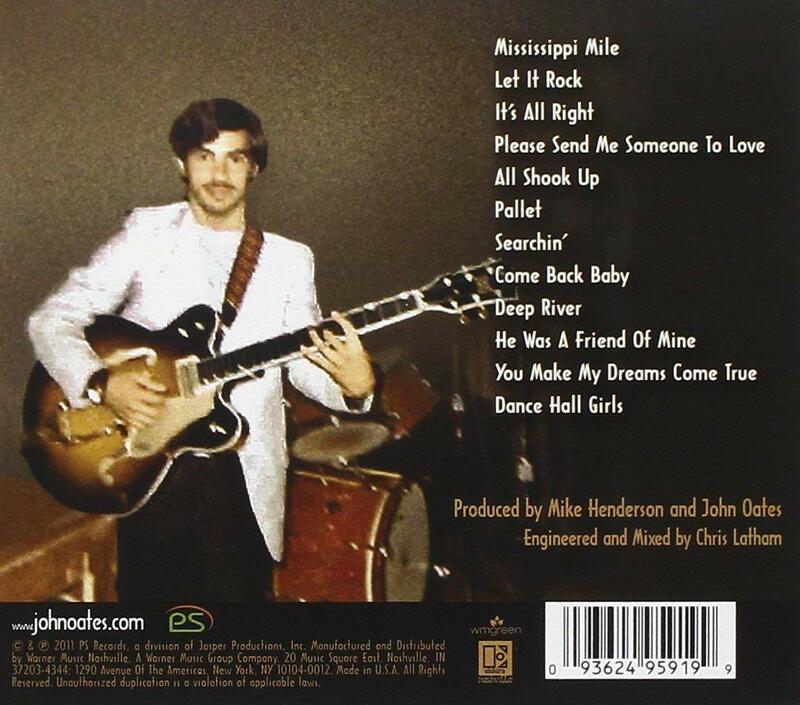 “Southeast City Window” is a song John Oates wrote for the debut Whole Oats album in 1972. 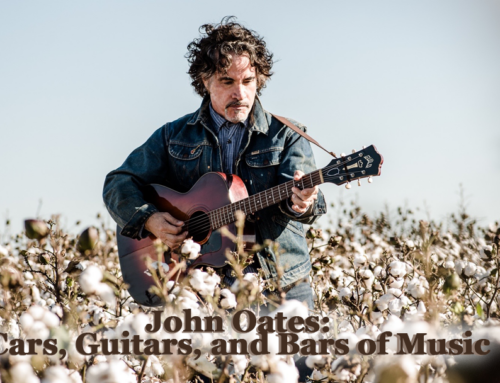 In 2017, he re-learned the song to play on his Change of Seasons book tour, at the request of an interviewer who knew the song.